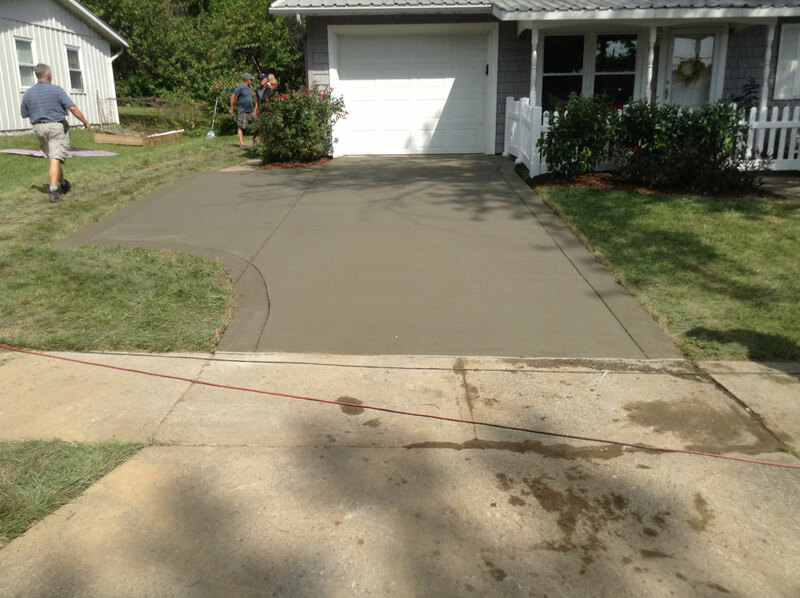 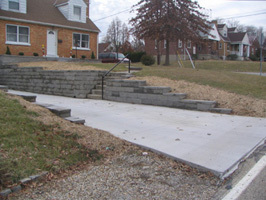 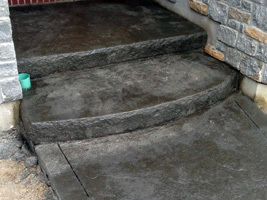 With concrete your options are almost endless; from different patterns, styles ,textures, and colors to chose from, it's a perfect long lasting solution for exterior and even interior decorating problems. 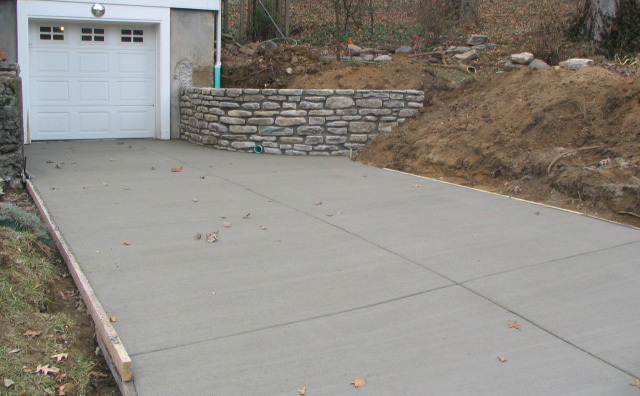 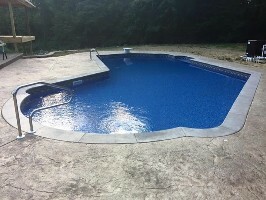 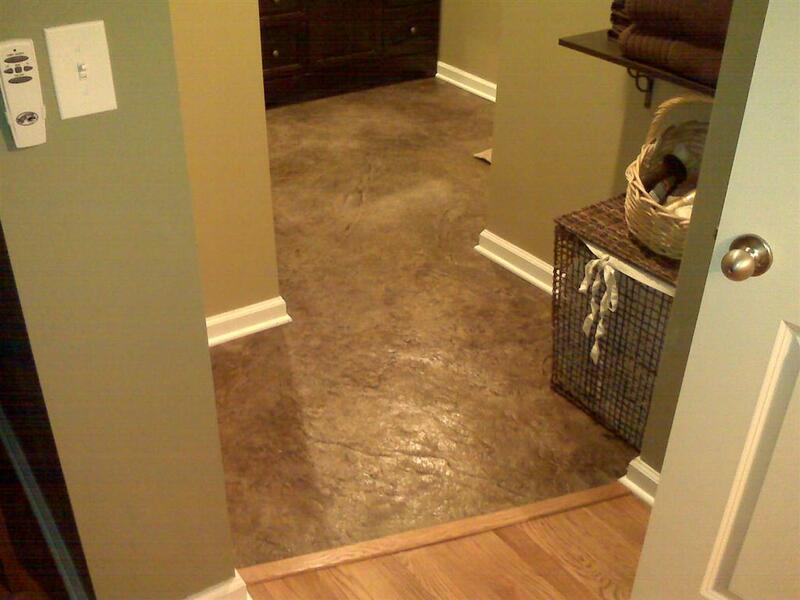 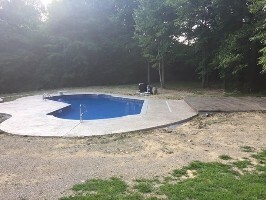 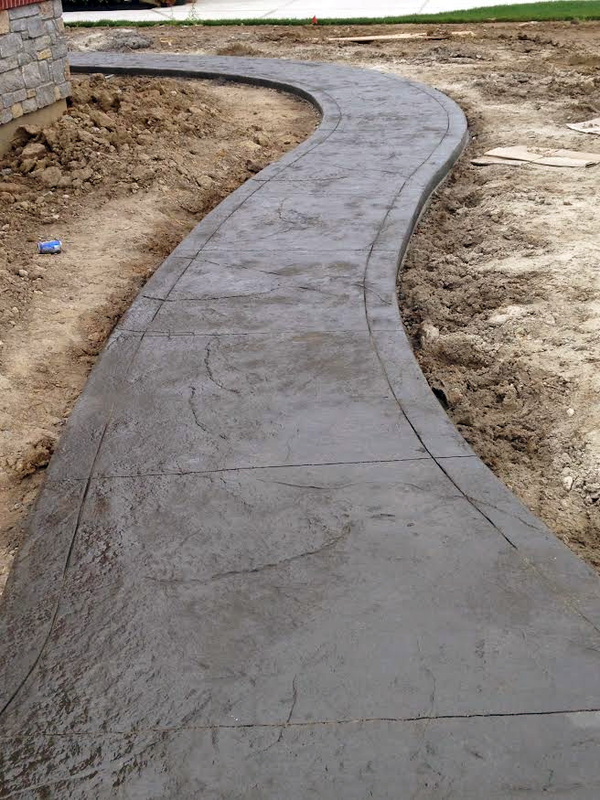 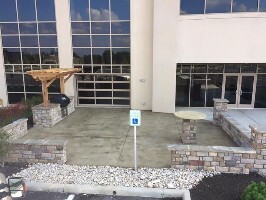 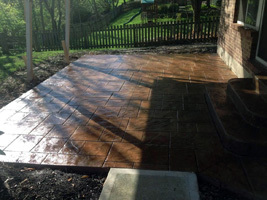 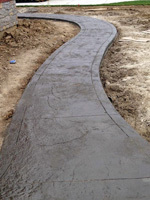 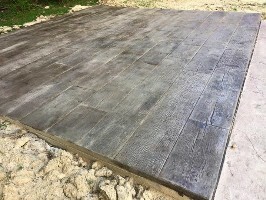 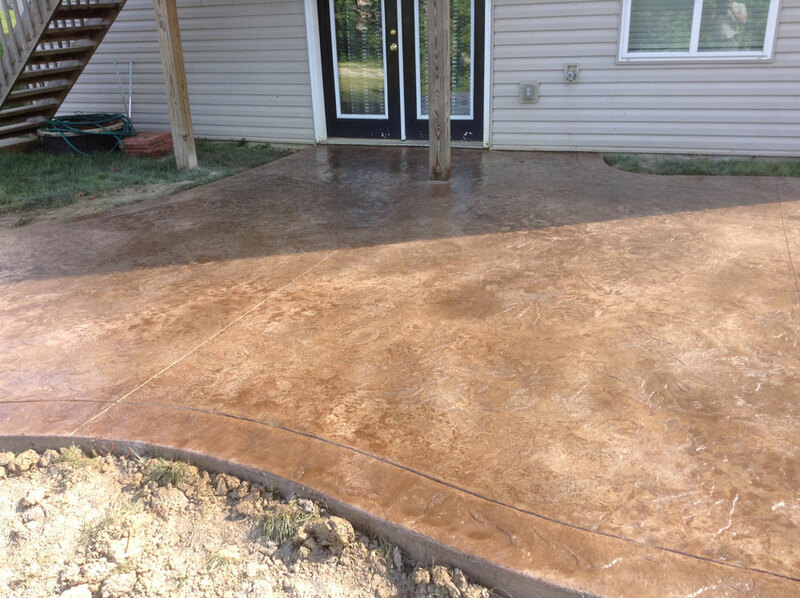 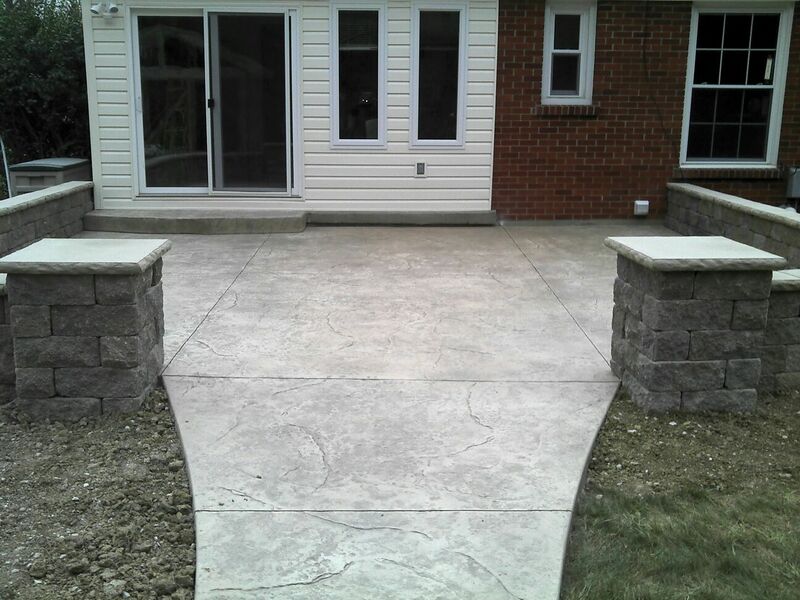 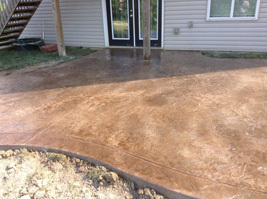 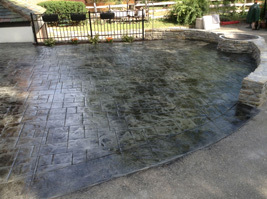 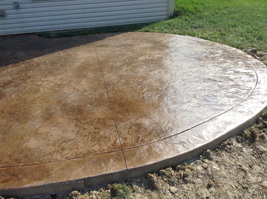 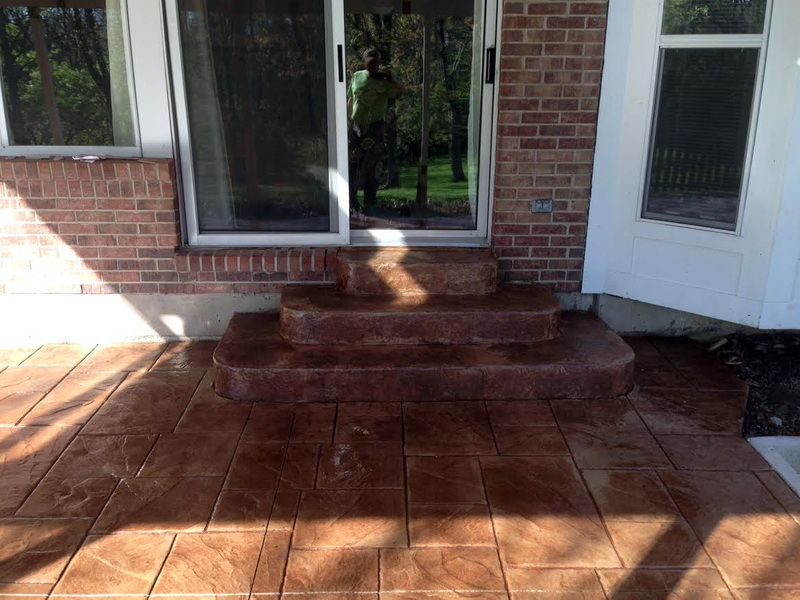 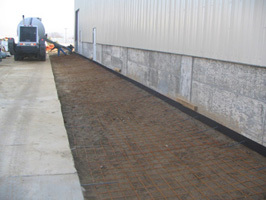 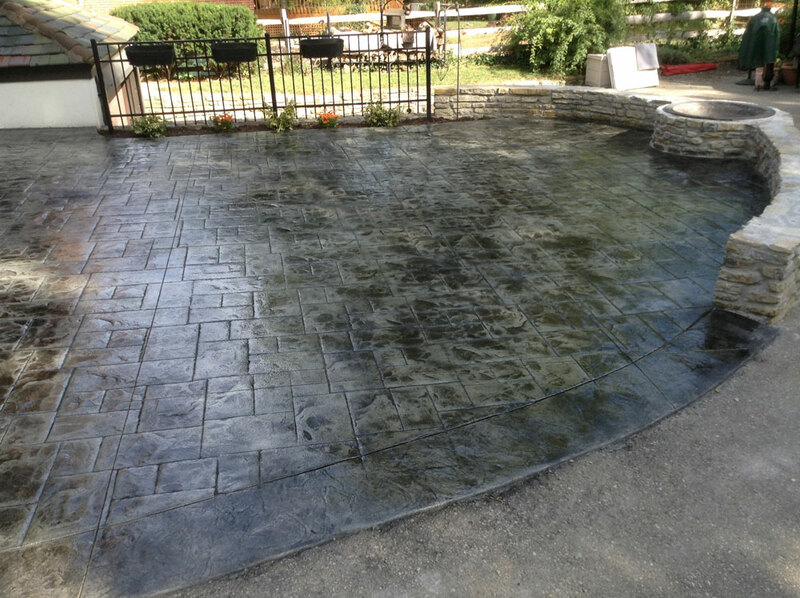 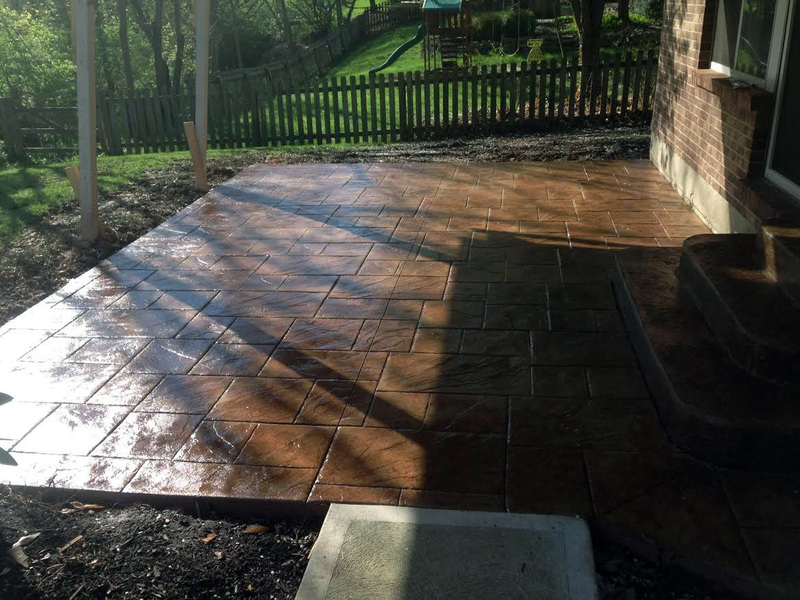 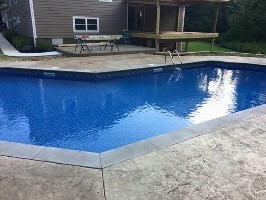 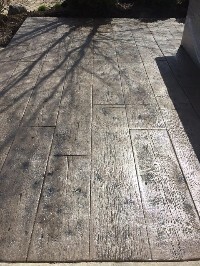 We specialize in stamped concrete, which is one of the best options for longevity, durability, and maintainability, all while not putting a strain on your wallet and still achieves that natural look. 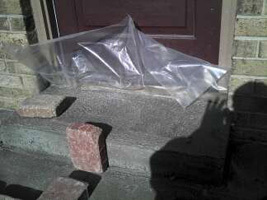 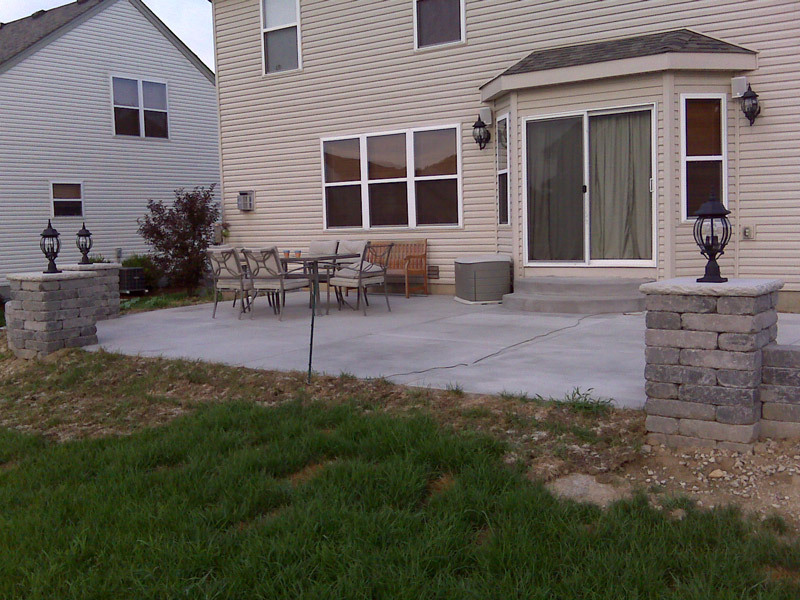 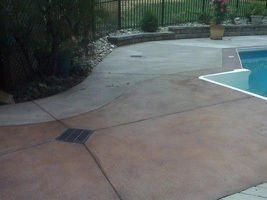 So stop looking at things in boring old gray and call Midwest Stone Scapes to add a little color to your life.